Categories: Australia & New Zealand Wines, Marlborough, New Zealand. Tags: Australia, Domestic, Marlborough, New Zealand, Red Wine, White Wine. 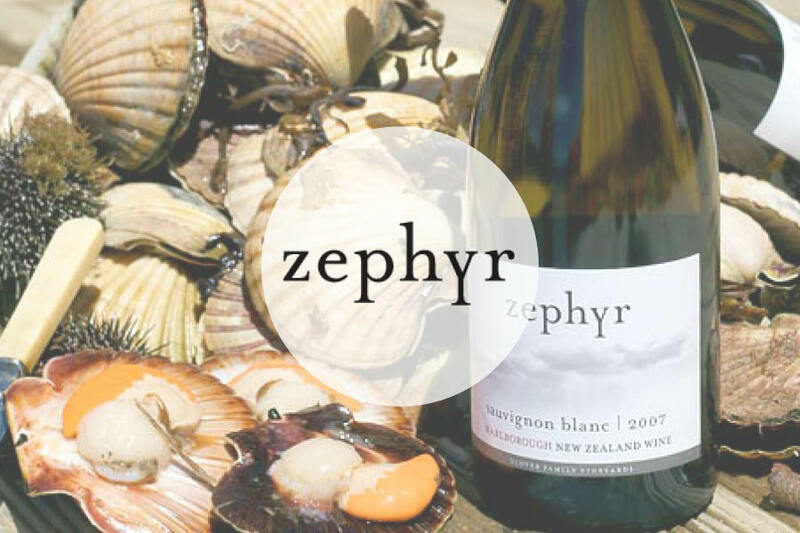 If I had to choose just one Kiwi Sauvignon at the moment, it would be the harmonious, beautifully balanced, Zephyr Sauvignon Blanc, Marlborough. The name Zephyr characterises the prevailing wind that complements Marlborough’s unique ripening season. 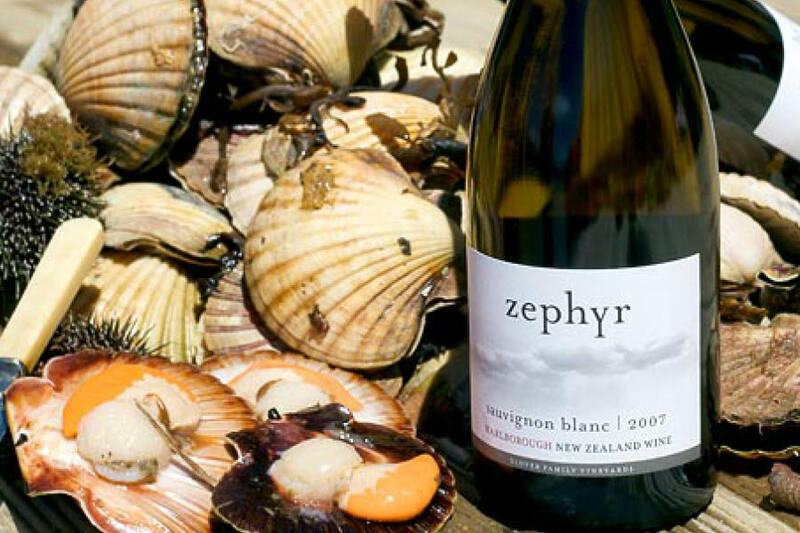 Zephyr wines embrace the dynamic spirit of the Glover family and the lively aromatics of the estate vineyards. The Glover family vineyards, planted in 1985 alongside the meandering Opawa River, have inspired the family’s passion for wine. In 1985, inspired by the pioneering efforts of other Marlborough mavericks, the Glover family converted their farm in Dillons Point to vine. Being a third generation farming family meant that there was a natural ability to see the potential in the land for vineyards and ultimately the production of world class wine. The family was well aboard what has been described the greatest wine experiment ever. The vineyard was initially planted in Sauvignon Blanc, Pinot Noir, Chardonnay and Riesling and has remained largely unchanged for over 20 years. However in 1990 at the backend of another harvest Owen had a second inspiration. While leaning over a barrel of fermenting chardonnay, a glass of Grand Cru Gewurztraminer was thrust in his direction. The wonderfully scented flavours of the wine left a lasting impression and in the spring of 1991 the Glover family planted Gewurztraminer. The vineyard is now very much an aromatic specialist with the focus being on Sauvignon Blanc, Gewurztraminer and Riesling. 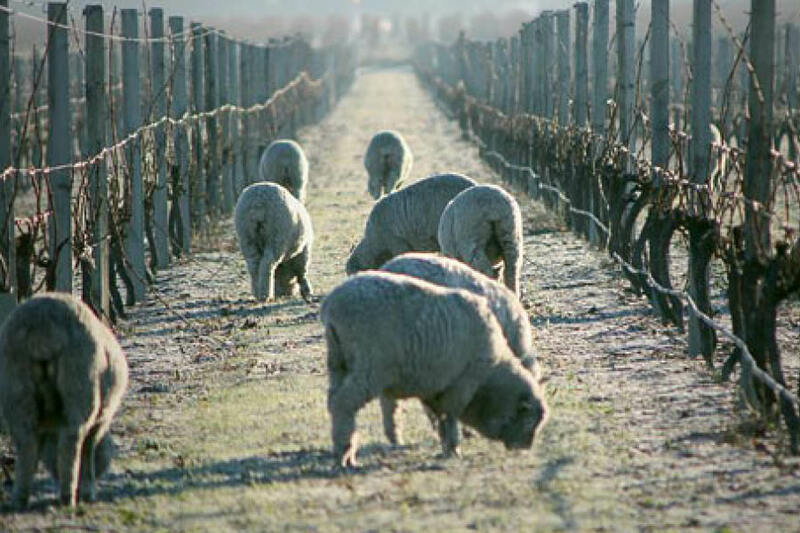 The viticultural and winemaking philosophy embraces the structural strengths of the vineyard. The wines show classic cool climate precision matched with palate depth and the ability to support texture. In 2007 Owen and Wendy's passion for growing grapes finally overflowed into the desire to release their own brand – Zephyr. 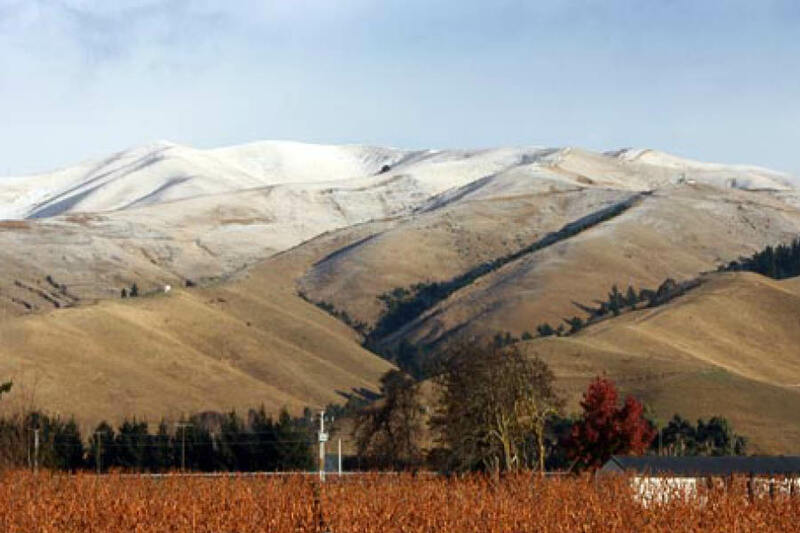 The wines immediately created a stir in the United Kingdom with Tim Atkin writing 'if I were to choose one Marlborough Sauvignon Blanc at the moment it would be Zephyr' and the Gewurztraminer being named in Matthew Jukes Best 60 New Zealand Wines of 2009. 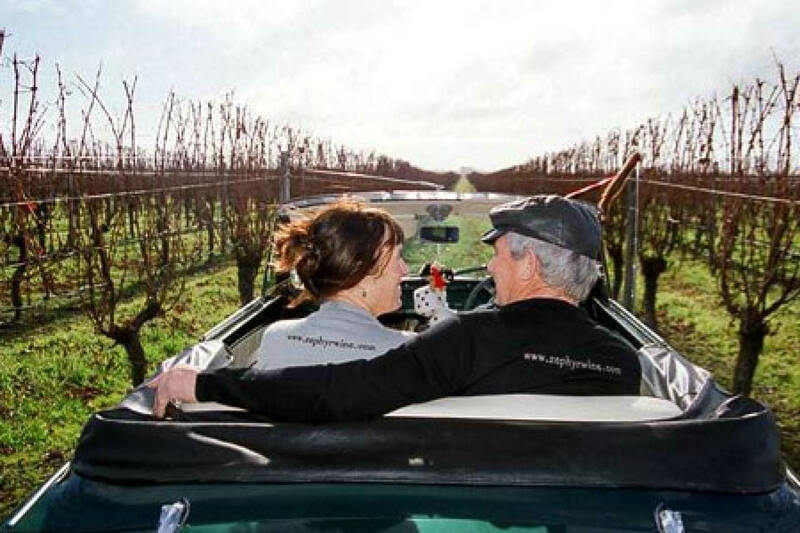 Zephyr wines are created with the spirit, passion and values of the Glover family. After 15 years of being intrinsically involved in the Lion Owned Wither Hills Wine brand and the last 5 as its Chief Winemaker and Director of Winemaking for all Lion's wine brands including Lindauer, Huntaway & Corbans, Ben has hung up his boots. to concentrate on the Glover Family Vineyards brand - Zephyr. Ben is now the Group Winemaker for New Zealand Vineyard Estates which includes the Mudhouse and Waipara brands. This allows him also to concentrate on the Glover Family Vineyards' brand - Zephyr. His passion is Marlborough and Pinot Noir and he is one of the most talented and respected winemakers in the country across all facets of the wine business. Ben was an inaugural Len Evans scholar in 2001 and has over 15 years of experience as a national and international Wine Judge. These attributes are testament to his dedication to quality wine – both as a winemaker and as an appreciative wine drinker. He is a Wine Marlborough Board Member and was also on the Board of the extremely successful Pinot 2013 celebration held in Wellington in January.